The 42LB5500 offers an impressive 42 inch screen featuring Full HD 1920 x 1080 resolution for superbly vibrant and detailed viewing of high-action movies and sport. LED edge-lighting gives you deep, rich colours and stunning contrast for a superb viewing experience. A built-in Freeview tuner gives you FREE-of-charge access to a variety of digital channels and a 7-day electronic TV guide that helps you to organise when to watch your favourite TV programmes. 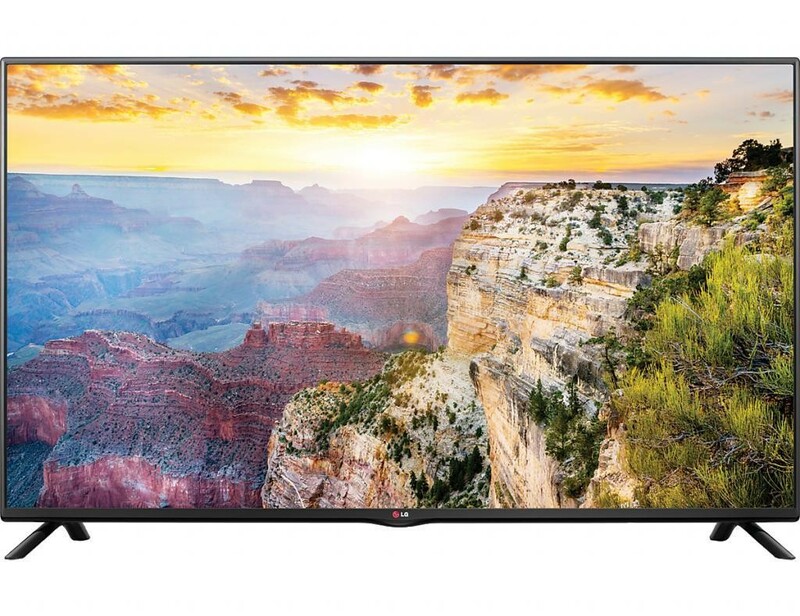 This stylish LG TV is set up to display high-definition pictures with up to 5 times the detail of standard definition when you connect it to a HD receiver or Blu-ray player (available separately). The 2.0 channel speaker system uses dual speakers to provide you with an incredible cinema-like experience, the two HDMI ports allow you to easily connect your external devices such as a gaming console or blu-ray player and the USB port allows you to plug in a USB device and view the stored movies, music and images directly on your TV.